If your organization is part of the Adventist Yearbook or a supporting ministry of the Seventh-day Adventist Church, you can submit your event to be posted on this schedule. Approval pending. 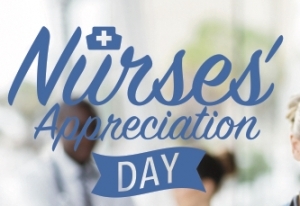 Since the Health Ministry is the right arm of the gospel, this special Sabbath will honor nurses for all their hard work and show them that they are appreciated. It is a special recognition Sabbath to honor nurses in recognition of National Nurses Week. This is a great opportunity to invite nurses of all faiths to this special service. 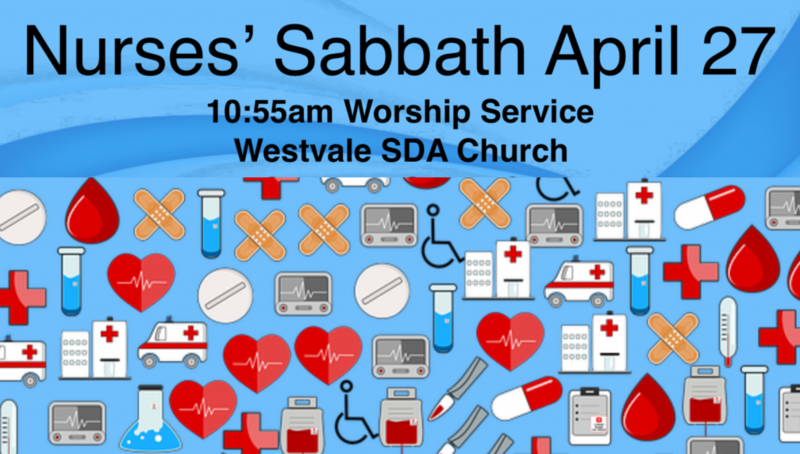 10:55 am – Worship service with a “Blessing of the Hands” for nurses. The iServe Health Ministries Conference is an exciting learning and networking opportunity for health professionals, wellness advocates, pastors, lay evangelists and anyone interested in health and wellness in Pennsylvania and surrounding areas. Attendees will become equipped with the best health evangelism tools and resources to create a vibrant health ministry at their local Church, school or center of influence. 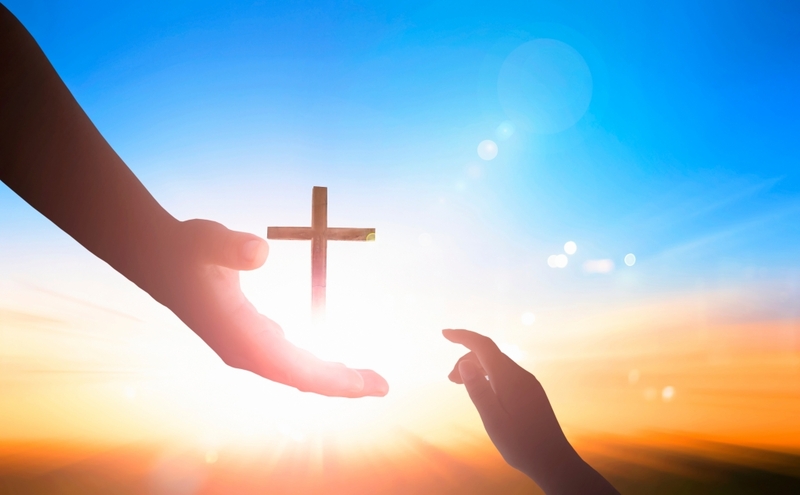 The Conference’s theme this year: The Ultimate Connection will emphasize the vital relationship-building aspect in health ministries and will point people to Christ as their source of freedom from destructive habits and healing from disease. The iServe Health Ministries Conference is a free event, but please register in advance to purchase your meal tickets and/or overnight lodging at Blue Mountain Academy. Nurses are the Heartbeat of HealthCare! Because you give to others, we want to give to you. 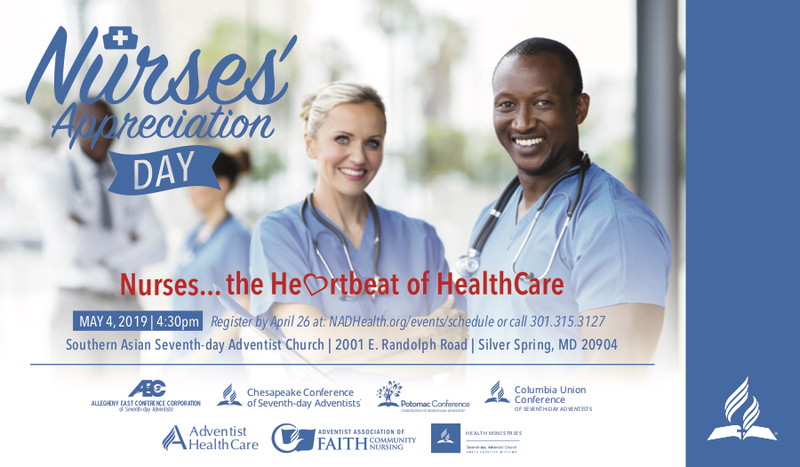 Join us and connect with other Adventist nurses as we celebrate your specialized ministry. A meet and greet reception will follow. Who should attend: We welcome all active and retired nursing professionals and nursing students. RSVP for this FREE event on Eventbrite using the website link above. Deadline is April 26, 2019. This AMEN Northwest Conference is to motivate and equip pastors, health professionals and health ministries leaders to better serve their communities by working together. In 2018, Adventist WholeHealth Network hosted its first annual iThrive Wellness Camp at Blue Mountain Academy. Over 30 people attended and enjoyed physical, mental and spiritual transformation at the event. This year we are planning and praying for an even greater healing experience. From July 24 through 28 you and your whole family can delight in a unique wellness retreat that will inspire you to be fit for eternity wherever you live. No matter your age or fitness level you can enjoy the camp’s delicious plant-based meals, interactive cooking classes, daily exercise programs, relaxing massage therapy, nutrition and spiritual counseling, children’s health programs and much more! Our wellness camp staff members are qualified professionals and caring people who are committed to supporting you in your journey to wholeness. You won’t want to miss 2019 iThrive Wellness Camp in the beautiful country setting at Blue Mountain Academy! We look forward to seeing you there! We encourage all Adventist churches, schools, and other organizations to host a health event to reach out to and engage your communities. 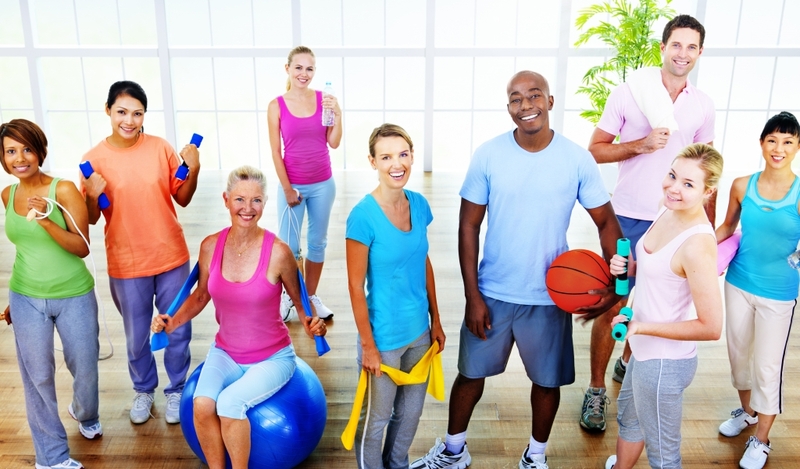 Activities could include a 5K, health fair, health screenings, or more. 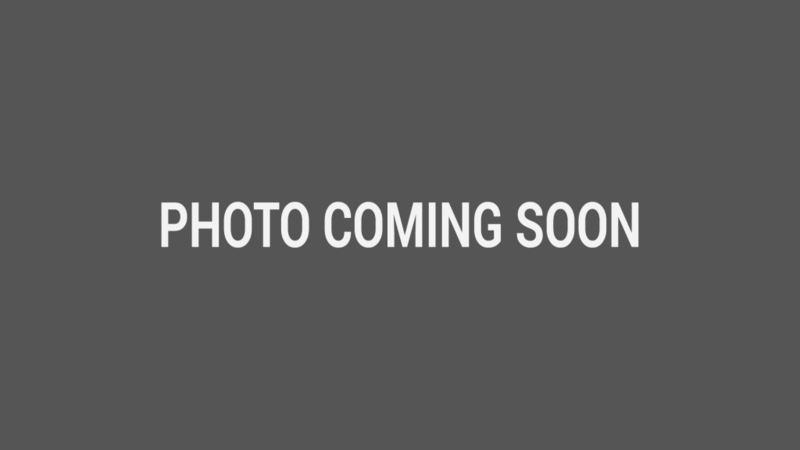 Tell us what you are planning, and we will share the news! 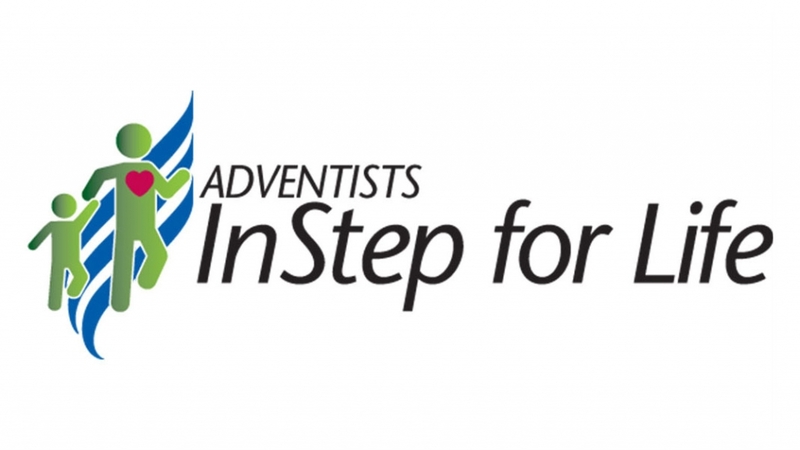 This one-day event was previously known as “Let’s Move Day.” Learn more about Adventists InStep for Life. 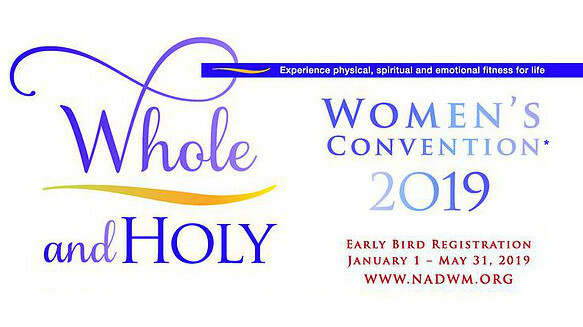 Description: This year’s theme, “Whole and Holy” explores the connection between mental, physical, and spiritual health. Includes seminars on women’s health issues as well as general sessions, a God in Shoes Community Outreach event, and a 5K fun run/walk. Who Should Attend: All women and high-school age girls are invited to attend. Featured Speakers: Hyveth Williams; Kiti Freier Randall and Katia Reinert.